BlytheLife.com » If not Blythe, then what? Sometimes I think about how my life would be different if Blythe wasn’t in my life. For starters, I probably wouldn’t have had the need to get storage options just for dolly clothes, shoes, accessories… I certainly wouldn’t have had to make room on my desk to display the bulk of my collection. I wouldn’t spend so much time on forums, crafting sites, sifting through thrift store toys or watching auctions on eBay. Let’s face it, if it weren’t for Blythe – I’d probably have a lot more spending money than I currently do. Then I think about what I would do with all this time and money if I didn’t have Blythe to fret over. And the likely answer would probably be bumming around on Facebook or forums, and spending money on things for me or school. Before Blythe, I had an extensive stash (collection?) 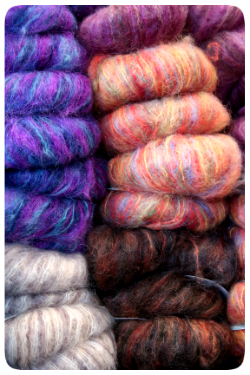 of yarn – after Blythe I’ve added to this extensive stash of yarn. Some things remain the same – I’d probably just have more of it. 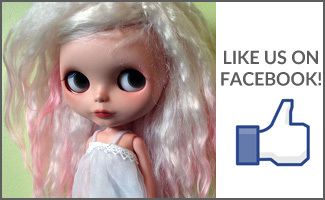 If you didn’t have Blythe in your life, how would you spend your time and money differently? Photo from sxc.hu user ajmac. 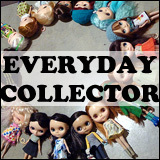 I’m a big collector of many things such as pins, purses, anime stuff, plushies, books, … so if Blythe dolls weren’t in my life, I don’t think my budget and time spent on a hobby would be that different. Now it’s Blythe instead. I admit, I never spent this much on shoes though! Hmmmm . . . well I certainly wouldn’t spend as much time sewing as I do now. I’d probably spend more time reading. 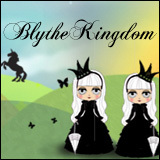 My money situation wouldn’t change much – right now I only spend what I make in my etsy store on my Blythe habit. I wouldn’t enjoy going to antique stores as much as I do now, cuz I’m always looking for cute stuff to use for making outfits (and of course looking for the $1 Blythe doll . . . LOL).